Dr. Cleek made that statement in early May when ABOM announced 583 physicians, a record number, had passed the 2018 ABOM certification exam. The new diplomates represent more than a dozen fields of medicine, including: internal medicine (235), family medicine (176), pediatrics (43), endocrinology (39), obstetrics/gynecology (28), gastroenterology (16) and surgery (11), which is drawing increasing interest from American Society for Metabolic and Bariatric Surgery (ASMBS) members, including its current president. “We now understand that the successful and durable treatment of metabolic dysfunction relies on much more than a ‘perfect’ surgical operation. Patients need to be adequately evaluated and optimized before surgery, then will need life-long multidisciplinary support after surgery. 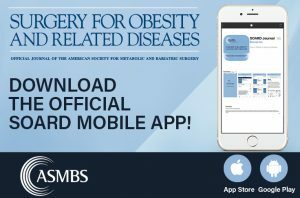 Surgery alone will never be enough, and our patients benefit tremendously when all possible options are afforded within this proven continuum of care,” said Samer Mattar, MD, ASMBS President, who was recently certified in obesity medicine. “Surgeons should be familiar with the latest methods of interviewing patients, identifying stressors and barriers to continued success, prescribing safe and effective medications, and prescribing realistic and achievable exercise regimens. ABOM certification validates that the surgeon is endowed with all these attributes,” Dr. Mattar added. 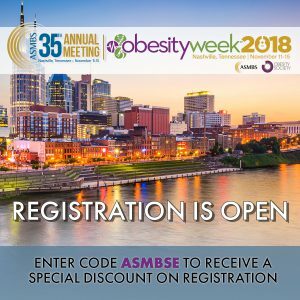 “ASMBS member and bariatric surgeon Wayne English, MD, associate professor in the Department of Surgery at Vanderbilt University School of Medicine and an ABOM board member, and John M. Morton, MD, a past president of ASMBS and chief, bariatric and minimally invasive surgery at the Stanford School of Medicine, are among those surgeons already certified in obesity medicine. According to ABOM, the number of certified surgeons has more than doubled since 2015. The ‘surgical-medical’ physician team is well established in the healthcare setting. Using similar models as ‘cardiologist and cardiac surgeon’ or ‘nephrologist and kidney transplant surgeon,’ the ‘obesity medicine physician and bariatric surgeon’ can provide exceptional care to patients seeking long-term and durable surgical treatment for their obesity and associated medical problems,” said Christopher D. Still, DO, Medical Director for the Center of Nutrition & Weight Management and Director of the Geisinger Obesity Research Institute, who is certified by ABOM, American Board of Internal Medicine, the American Board of Physician Nutrition Specialists, and the American College of Nutrition. According to its website, ABOM was first established 2011 and has a mission to “serve the public and the field of obesity medicine by maintaining standards for assessment and credentialing physicians.” Certification as a diplomate signifies specialized knowledge in the practice of obesity medicine and distinguishes a physician as having achieved competency in obesity care. Over the years, not only has the ABOM diplomate-base grown, but perhaps in parallel, the obesity epidemic has continued its alarming rise. According to the latest data available from 2015-2016, nearly 40 percent of Americans have obesity, and 7.7 percent have severe obesity. This is a significant upswing since 2007-2008, when obesity and severe obesity rates in this country were 33.7 percent and 5.7 percent, respectively. “In 2013, the American Medical Association (AMA) officially recognized obesity as a disease in a move that many thought, in the words of The New York Times, “could induce physicians to pay more attention to the condition and spur more insurers to pay for treatments.” In fact, almost five years later, an increasing number of health professionals have become more focused on obesity, which is related to more than 40 diseases included diabetes, sleep apnea and cancer. Internal medicine physicians (930) top the list of ABOM diplomates, followed by family medicine (766), endocrinology (150), OB/GYN (130), pediatrics (140), surgery (83), gastroenterology (54), psychiatry (43), emergency medicine (41) and cardiology (27). U.S. and Canada. The next testing is scheduled for February 25 to 28, 2019, and the application portal is now open. 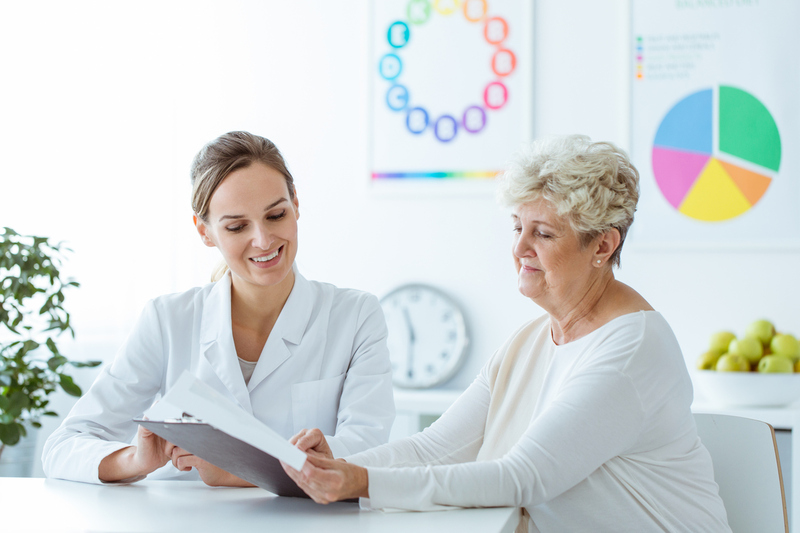 Topics covered in the exam include determinants of obesity, physiology/pathophysiology, epidemiology, diagnosis and evaluation, pediatric obesity, obesity treatments and strategies, and practice management. The test takes approximately four hours. 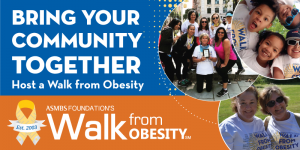 “I wish that physicians and the lay public alike understood that obesity is not as simple as ‘eating less and moving more.’ It was only in studying for certification that I learned about principles like the ‘set-point theory’ or the ‘defense of fatness’ in which the body seeks to return to its heaviest weight even IF significant weight loss is achieved,” said Jennifer Ashton, MD, an OB/GYN and chief medical correspondent for ABC News, who earned ABOM certification in 2016, on the ABOM website.